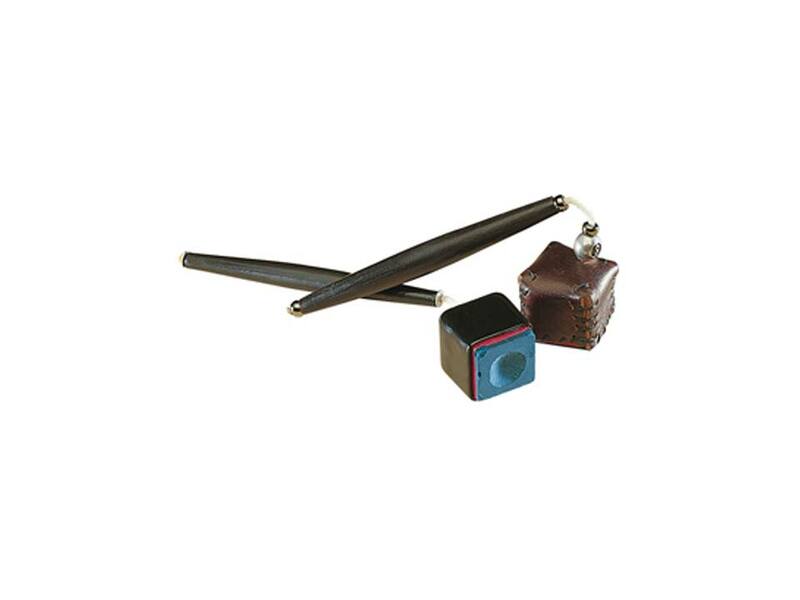 Leather Pocket Chalker. Never be plagued by useless, wet or worn chalk again! 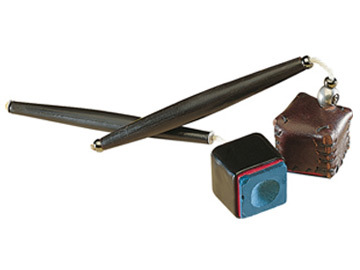 Just slide the handle of this pocket chalker in your pocket to keep your chalk handy. With the pocket chalker, a perfect chalk can always be at your reach.